DC's Legends of Tomorrow -- "The Curse of the Earth Totem" -- Image Number: LGN312b_0058b.jpg -- Pictured (L-R): Dominic Purcell as Mick Rory/Heat Wave, Maisie Richardson- Sellers as Amaya Jiwe/Vixen and Jonathan Cake as Blackbeard -- Photo: Jack Rowand/The CW -- ÃÂ© 2018 The CW Network, LLC. All Rights Reserved. 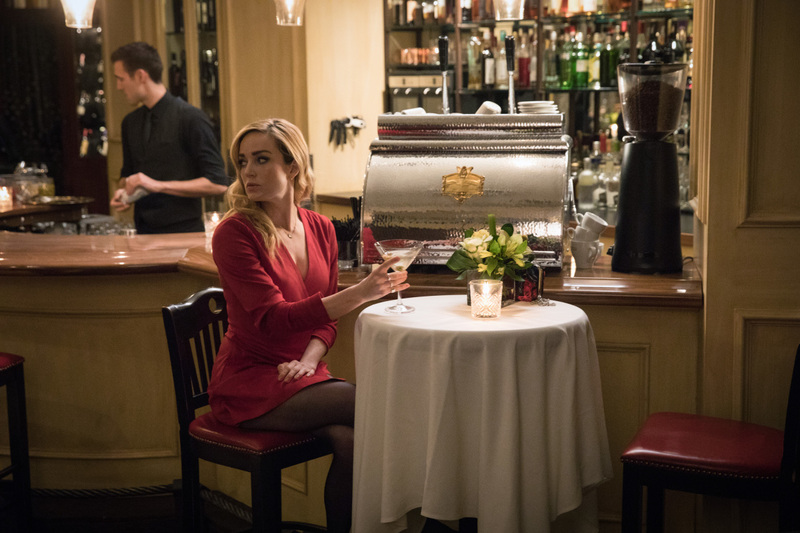 The CW has released the photos for an upcoming episode of DC’s Legends of Tomorrow which you can check out in the gallery below!